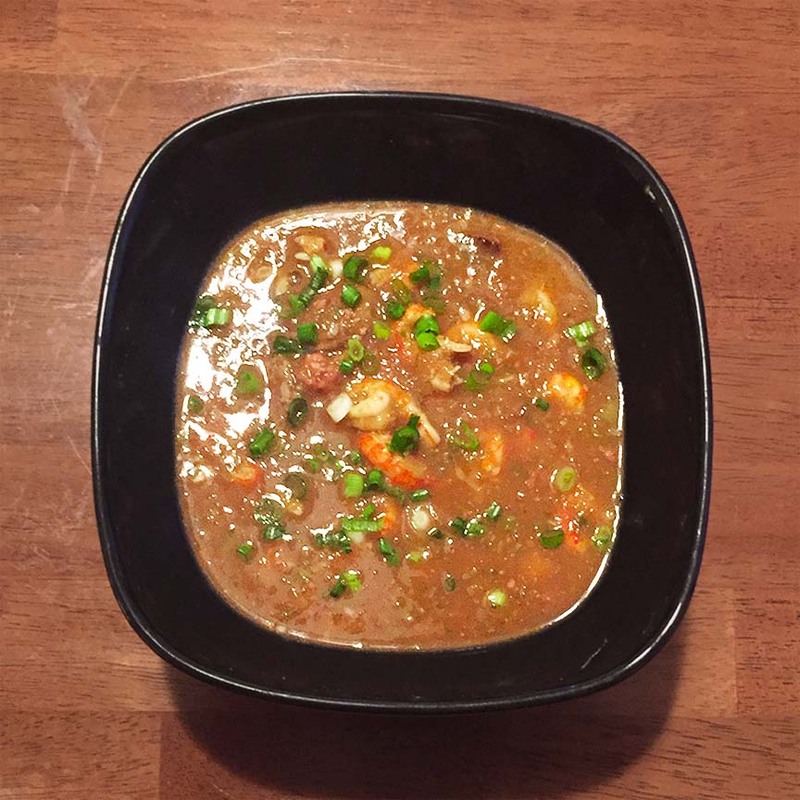 Crawfish and Andouille Gumbo | Jouer avec le feu. I thought it was time to make some Crawfish and Andouille Gumbo – especially since I know where to find crawfish now. To drink, I had my last bottle of Scrap Iron from Upright. This entry was posted in Pork, Seafood, Shellfish by Radiodiffusion. Bookmark the permalink.